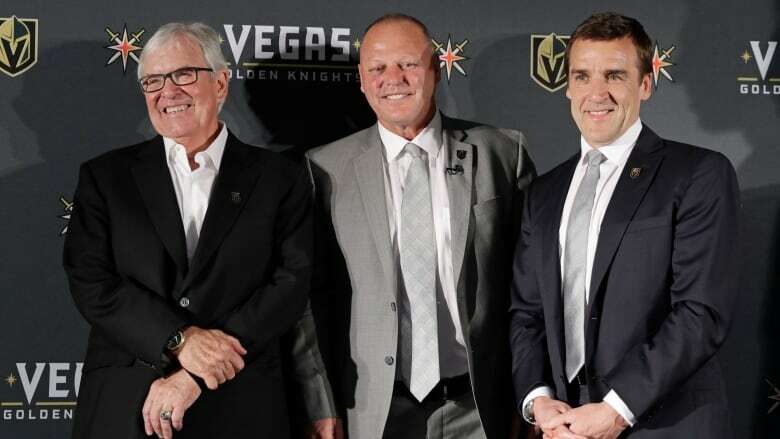 The general manager of the Vegas Golden Knights says the NHL expansion team is ready to deal. George McPhee has had enough productive talks to anticipate he can begin announcing trades by early next week. The general manager of the Vegas Golden Knights says the NHL expansion team is ready to deal. George McPhee has had enough productive talks to anticipate he can begin announcing trades by early next week. McPhee attended the weeklong pre-draft rookie combine in Buffalo. He plans to return to Las Vegas and spend Monday and Tuesday trying to complete the trades. The deals would come in advance of the expansion draft on June 21, when Vegas will select one player off each of the 30 teams' unprotected lists. Teams can also influence the Golden Knights' decision on which player to pick or avoid by agreeing to trades beforehand. McPhee says he's open to acquiring either players or draft picks as compensation to address the franchise's short- and long-term needs.